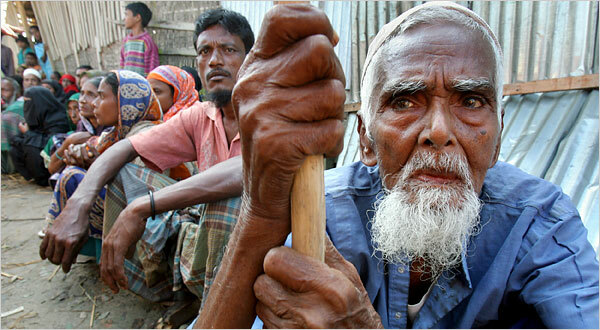 Unemployment is a great concern in Bangladesh. Every year hundreds of thousands student are coming out from college and university. Though it is one of the major responsibilities of the Government to provide job to those young generation but the Government is failed to meet the job demand among the large population. Only a tiny fraction of total jobless is managed by different government offices and private organization but a majority remain unemployed.